In order to legally drive a vehicle in the United States, you need a valid driver’s license and an active insurance policy. If you drive without either of those things, you’re bound to get yourself into trouble. You could be fined and you might even be forced to spend time behind bars. With that being said, you should never drive an automobile that does not have the necessary insurance coverage. Unfortunately, insurances are often expensive. This is exactly why we plan to spill the beans on how to save money on automobile insurance. It’s your responsibility to learn how to drive safely. Driving courses are designed to educate the participant and ensure that they know the rules of the road. A driving course drastically decreases the chances of you getting involved in an accident. Insurance companies understand the perks of a good driving course and how it reduces the risk of accidents. That’s why they offer a discount on the premium to people who successfully pass a driving course. Once you complete the course, all you need to do is notify the insurance company and they will most likely offer a discount for your efforts. It is also important to remember that there are different automobile insurance companies that offer vastly different prices for the same coverage. Take advantage of the competition by comparing the prices of the auto insurance policies available to you. Make a list of available choices and select the coverage that has the lowest premium. There are more than few insurance comparison websites online that can help you compare different automobile insurance offers. It’s important to take steps to make sure your vehicle is as safe and secure as possible. For instance, you can install a security alarm on your car. This will protect your precious vehicle from being stolen. You should also consider installing rearview mirrors and other safety products. 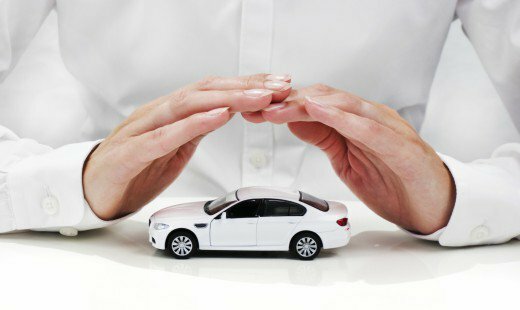 By adding more safety and security components to your automobile, you’ll be able to lower insurance premiums.